This tour has been cancelled by the National Park Service due to a special activity which will result in the site being closed to the public. 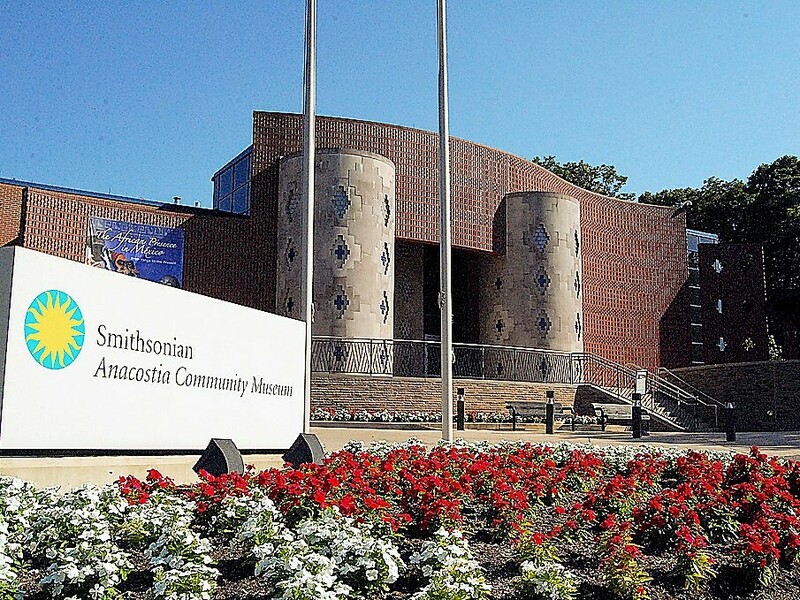 The Anacostia Community museum explores social issues impacting diverse populations of the D.C. metropolitan area to promote mutual understanding and strengthen community bonds. 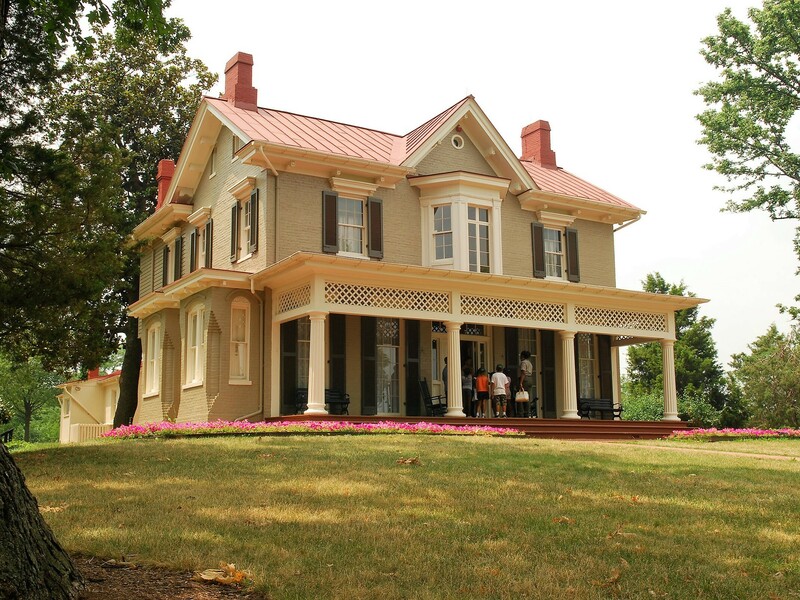 The museum's work is achieved through development of museum collections, engaging exhibitions, research and documentation that examine the development of communities, and through diverse community and educational programming.